Considering my small experiment of trying to hatch some chickens, I started to search for solutions to feed them. 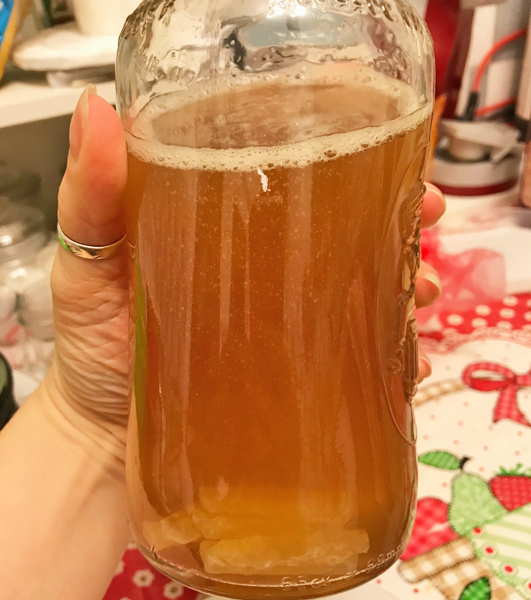 I’m not a “only-BIO” addict, but I try to find solutions to feed my family as close to the natural way as possible, so I also want to feed my pets the natural way. 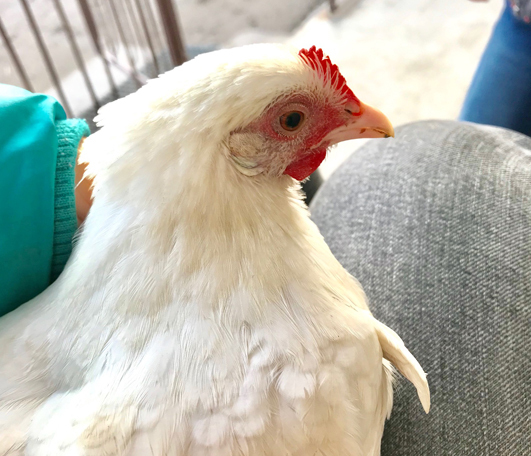 I know that small chicks can be feed naturally using egg yolk and cornmeal, but being at work most of the day I was searching for some baby chick crumbs to feed them. And guess what, there are no organic baby chick crumbs to buy in our country. 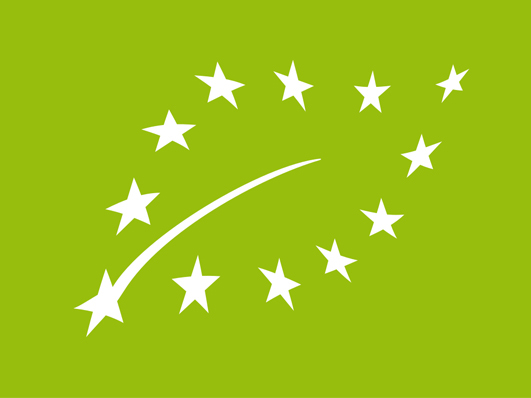 Many say that their products are natural, but none organic. They also contains medications. Maybe for a big grower that is ok, but not for me. Now the BIG question that occur to my mind – what the “organic (BIO)-certified” poultry growers feed their birds in our country? I suppose they don’t boil hundreds of eggs and mince them to feed the baby chicks. And then the adventure begun. 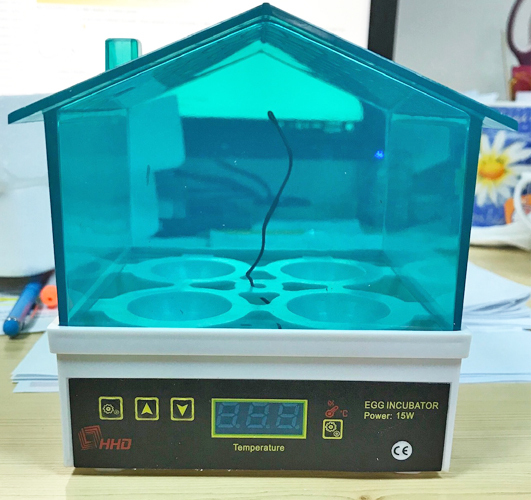 We ordered a 4 eggs incubator and waited patiently for it to arrived. 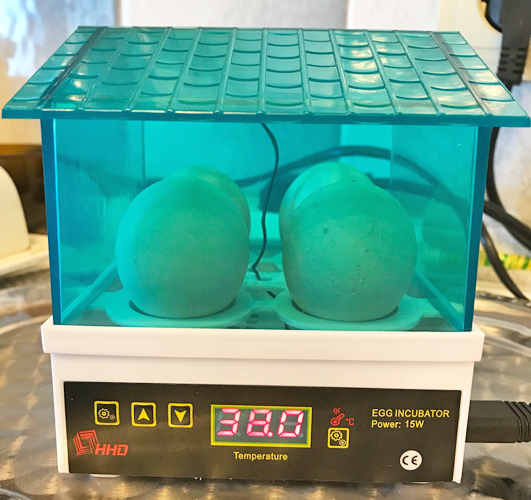 Meanwhile we put the eggs in a thermobag keeping them at 8-12 C and turning them daily. Finally the incubator arrived and Saturday we set it up. In winter we don’t really have much fresh greens to eat, but we can try microgreens. There is a large variety we can choose from and they are so easy to grow. 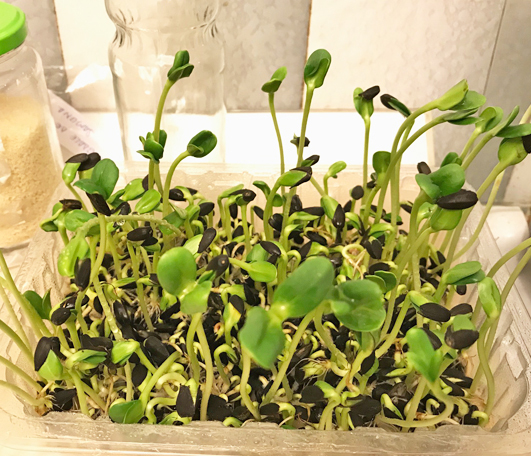 I choose to grow this time the sunflower microgreens and they are delicious. It seems to me that they grow relatively slow, but they are juicy and have a taste similar to fresh raw sunflower seeds. You can harvest all at once, or just cut them when needed as long as they are still in the “two-leaves” stage. Mine are not all sprouted at the same time so I just cut and use them as they grow. They are delicious in salads or spread on top of a sandwich. 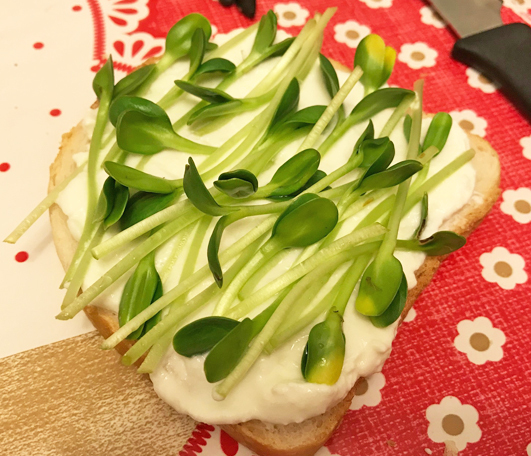 I use them on my sandwiches as they are not enough to make a salad 🙂 Maybe next time I’ll use some more seeds in order to have more sprouts at the same time, but for now this will do. 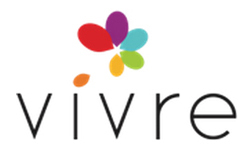 Do you grow microgreens and if you do what type do you prefer? 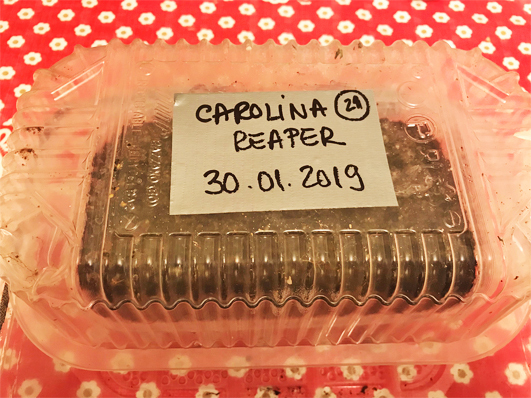 This year, along with other varieties, I’m going to grow the Carolina Reaper, the hottest chili pepper in the world declared by Guinness World Records in 2013. I sowed 21 seeds two weeks ago in an improvised propagator. I am so curious if I will be able to taste them or they are just too hot to be consumed. Have any of you tried this pepper? 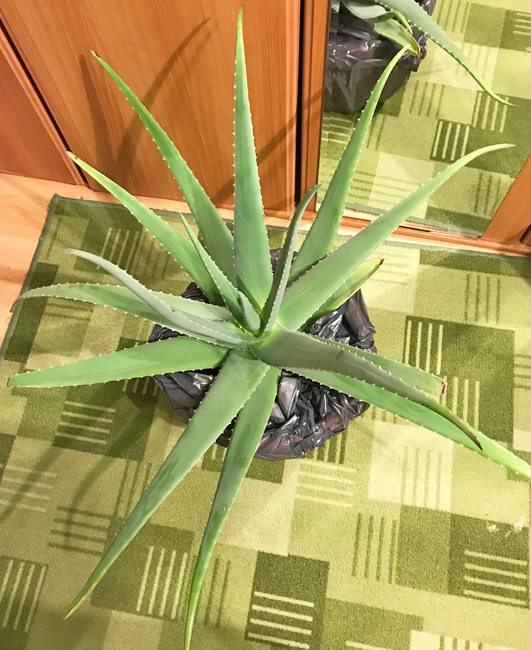 I just got myself a huge aloe vera plant. I wanted a real aloe vera for so long and now I found one. There are so many aloe varieties but only few of them are suppose to be edible. 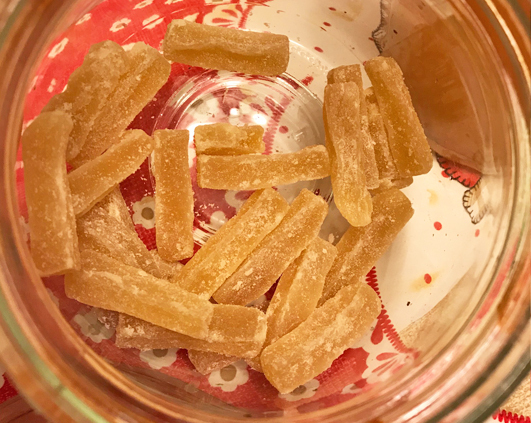 Well, no, I’m not going to eat it 🙂 but I am going to use its leaves when needed to extract the gel for medicinal purposes. 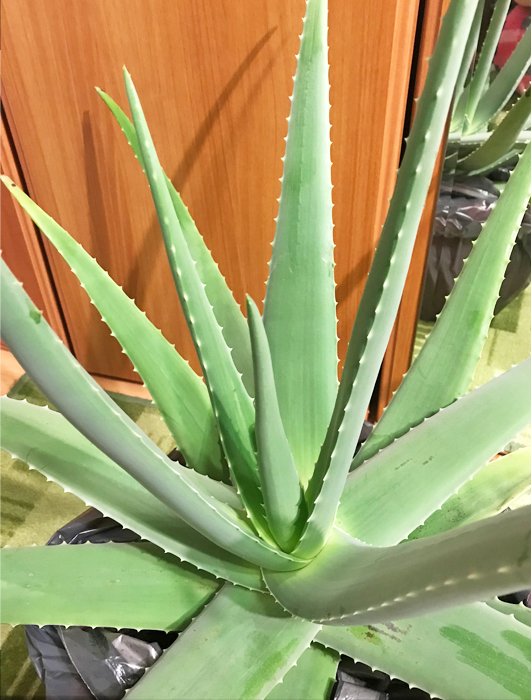 I also found recently that aloe vera can be used as an ingredient to prepare a rooting gel. So I will give it a try when I’ll propagate my herbs. 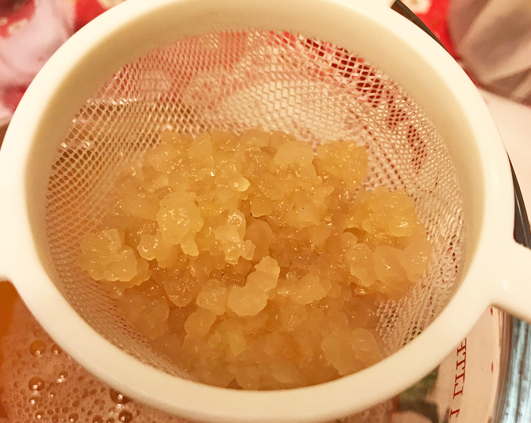 The recipe for the rooting gel is simple. 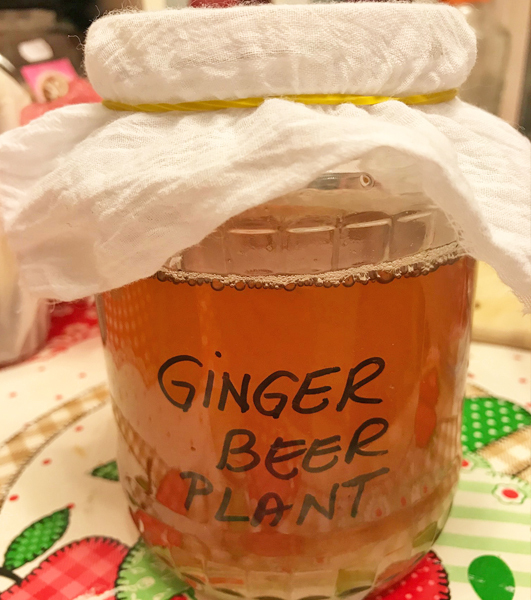 You need to mix : 3 tablespoons of aloe gel freshly extracted (contains natural hormones that stimulates root growth), 1 tablespoon of honey (contains enzymes that stimulates root growth and also have anti-bacterial properties) and 1 teaspoon of cinnamon (has anti-fungal properties). So I think I made a good acquisition, is good for me and for my garden. This year I’ve decided to fight with the bad bugs from my garden using the neem oil as pesticide. I found it on a cosmetic web-shop, it was the only shop where I could find it in a larger quantity, here I have 450 gr, which should be enough for a whole year of gardening. The recipe to transform the neem oil into a pesticide is easy, you just need 1 L of slightly warm water, 5 ml of neem oil and 2 ml of liquid soap. Mix them by adding first the soap into the water and then slowly stir in the neem oil. Pour the mixture into a spray bottle and it is ready to use. Make sure you use the mixture within 8 hours as beyond that the ingredients will start to break down. 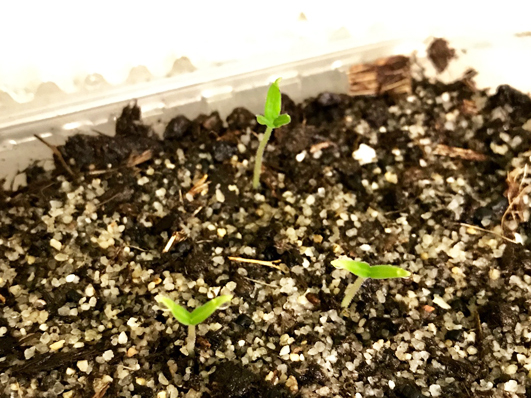 “Formulations made of neem oil also find wide usage as a biopesticide for organic farming, as it repels a wide variety of pests including the mealy bug, beet armyworm, aphids, the cabbage worm, thrips, whiteflies, mites, fungus gnats, beetles, moth larvae, mushroom flies, leafminers, caterpillars, locust, nematodes and the Japanese beetle. 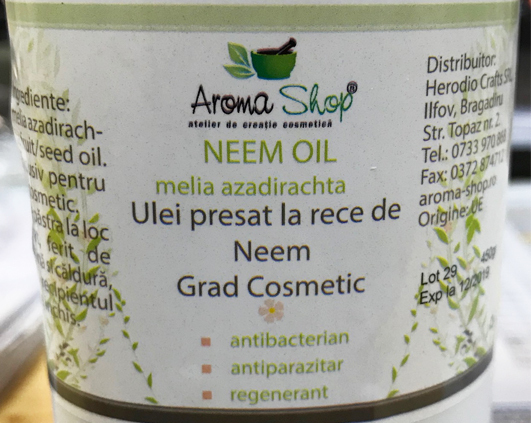 Neem oil is not known to be harmful to mammals, birds, earthworms or some beneficial insects such as butterflies, honeybees and ladybirds (ladybugs in US English) if it is not concentrated directly into their area of habitat or on their food source. It can be used as a household pesticide for ant, bedbug, cockroach, housefly, sand fly, snail, termite and mosquitoes both as repellent and larvicide. Neem oil also controls black spot, powdery mildew, anthracnose and rust fungi.” – source Wikipedia.